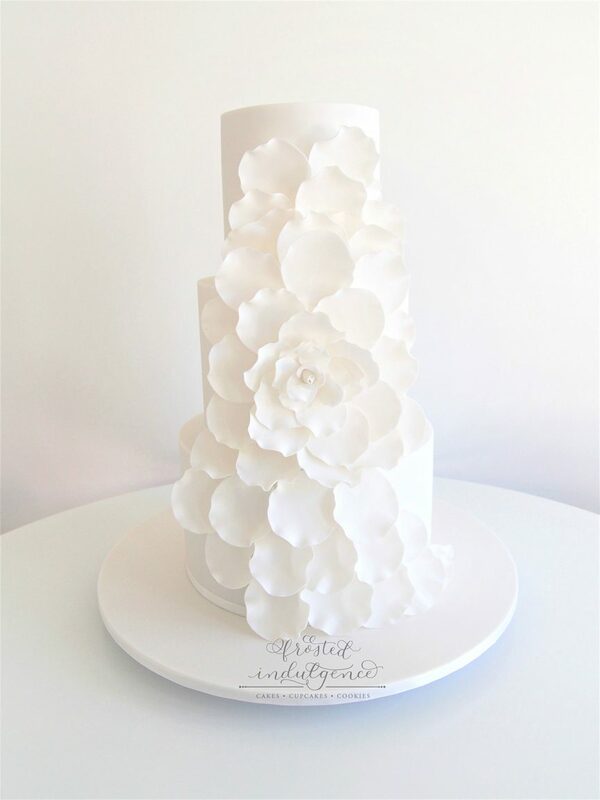 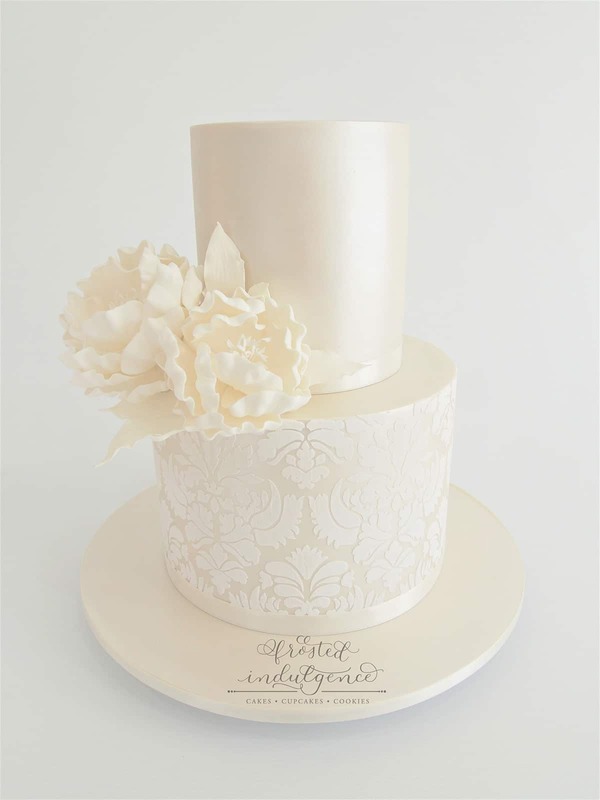 With a love of making show-stopping cakes, Frosted Indulgence specialises in creations that are just as indulgent as their name suggests. 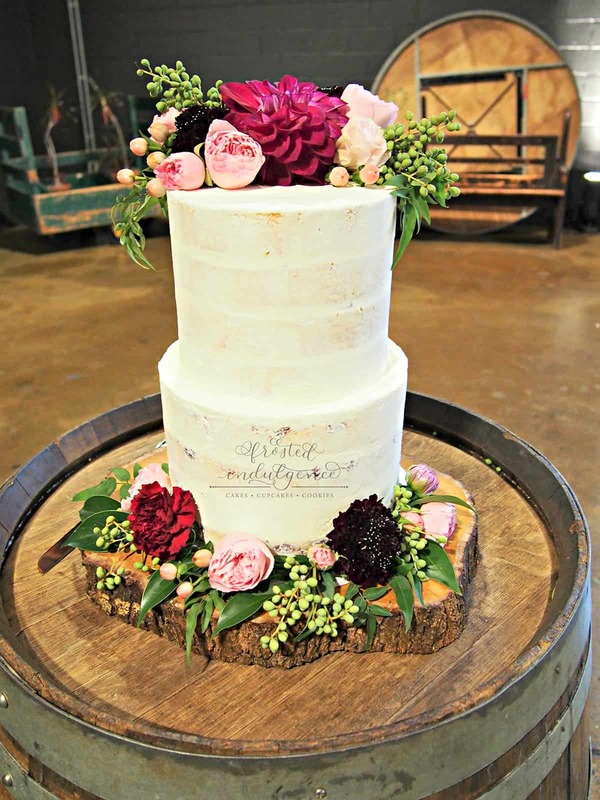 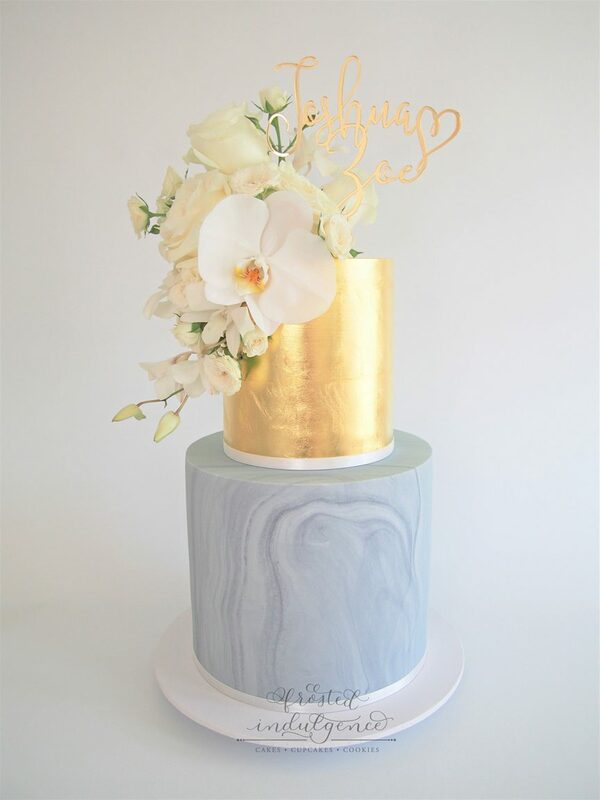 Whether you’re after a simple, buttercream-iced cake topped with fresh blooms or a multi-tier fondant-decorated masterpiece, they’ll offer something that will seriously impress guests. 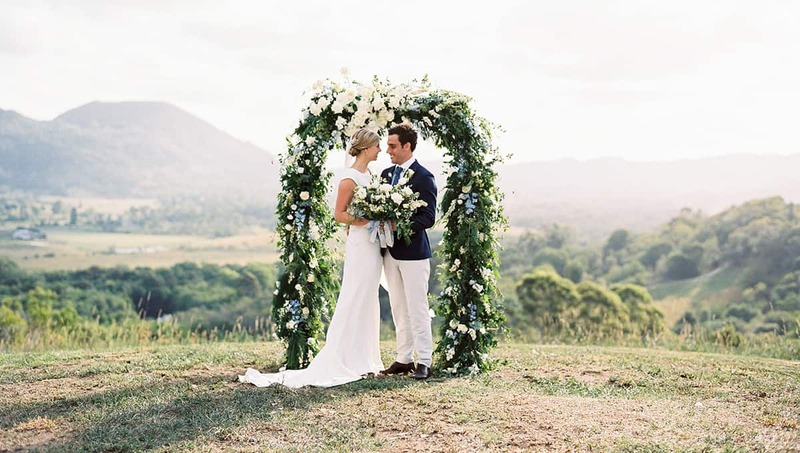 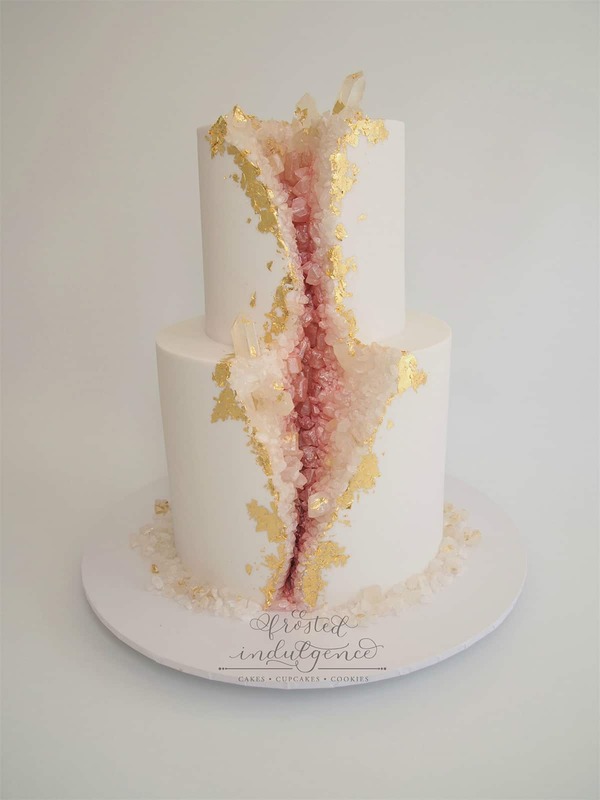 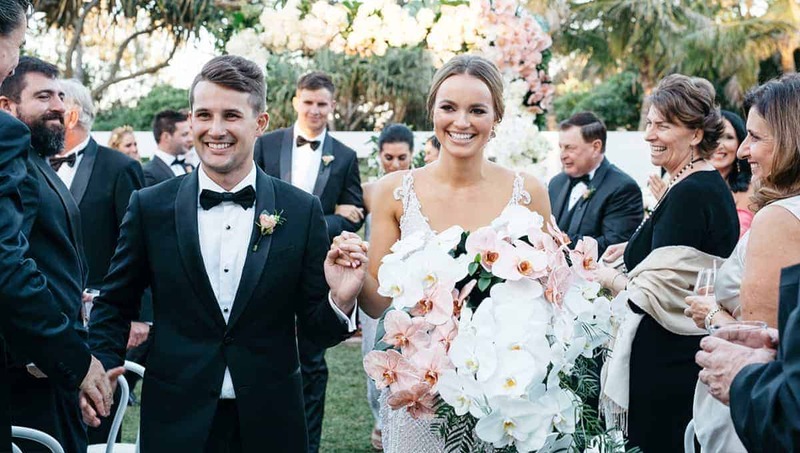 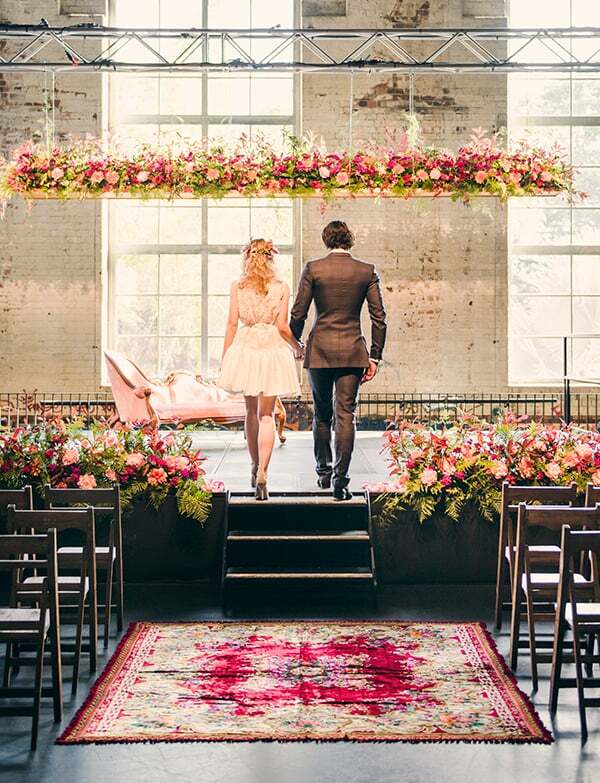 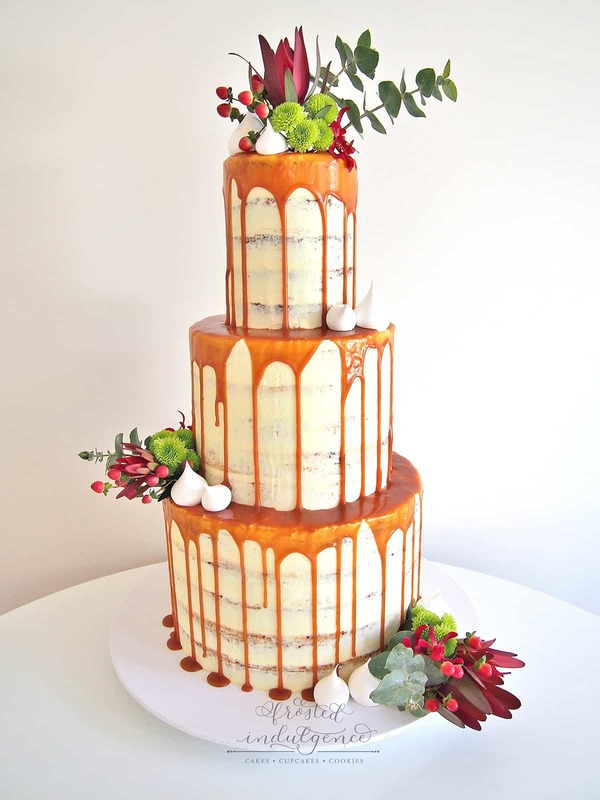 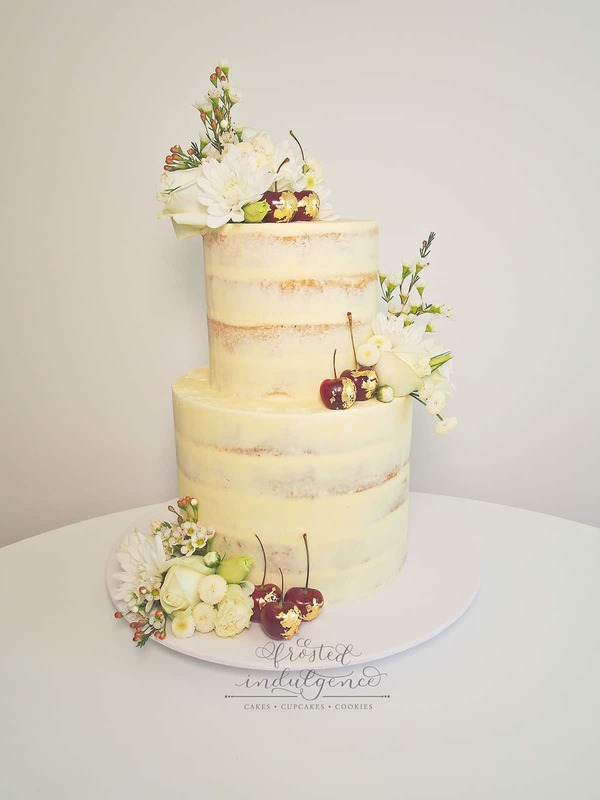 Based in Brisbane, the talented cake artist works with couples to create something that’s unique and full of personality (not to mention incredibly delicious!). 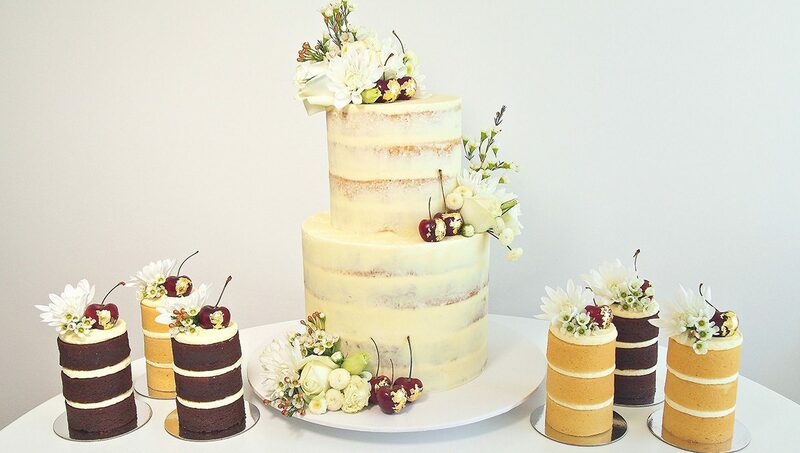 Also known for their cupcakes and cookies, they’ve got you covered for sweet take-home treats for friends and family. 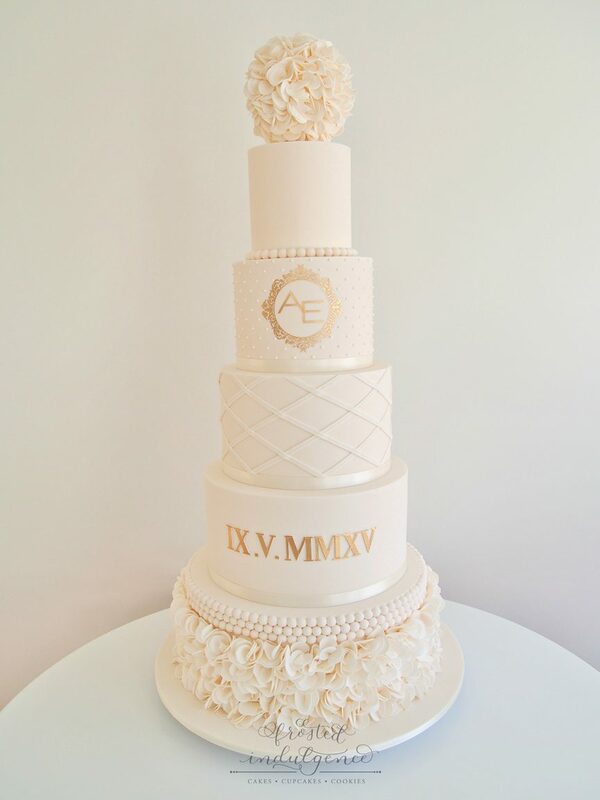 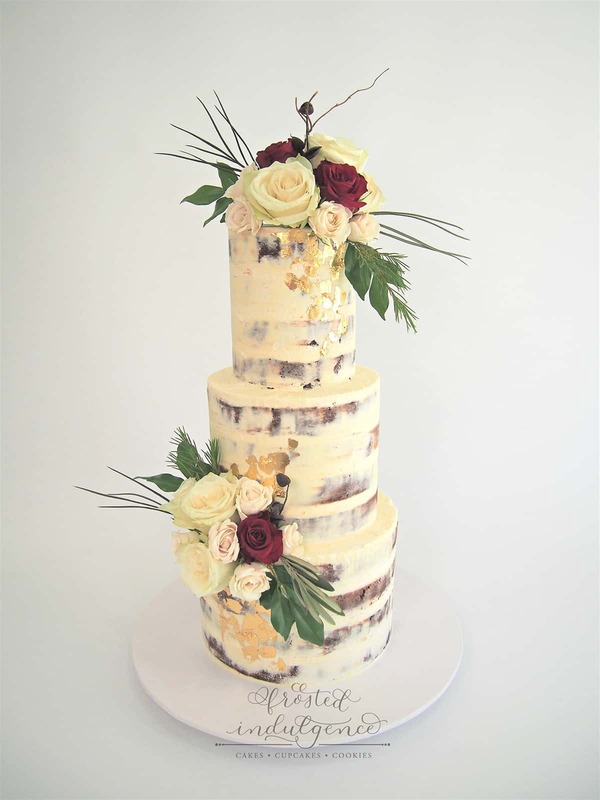 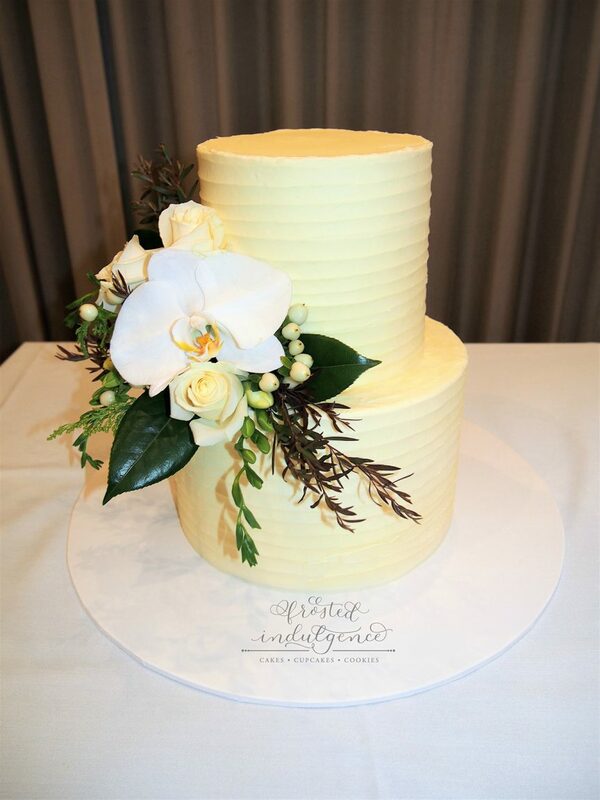 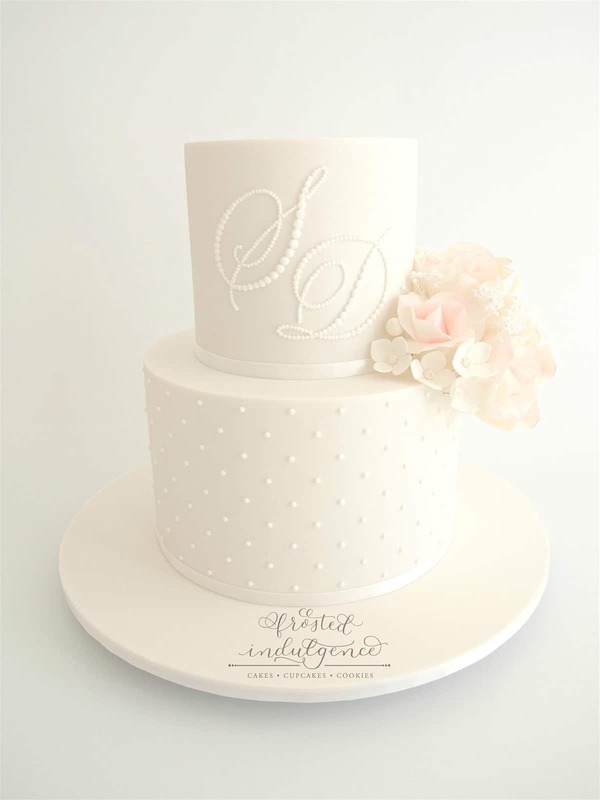 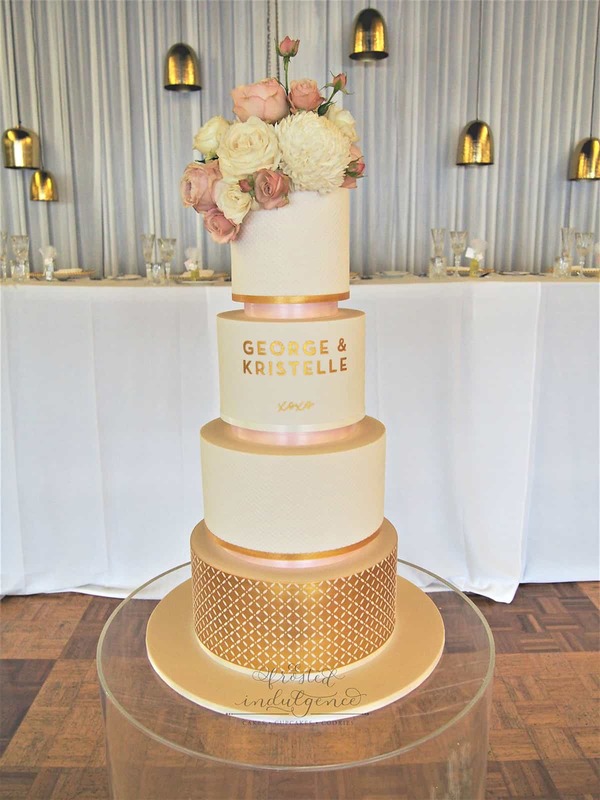 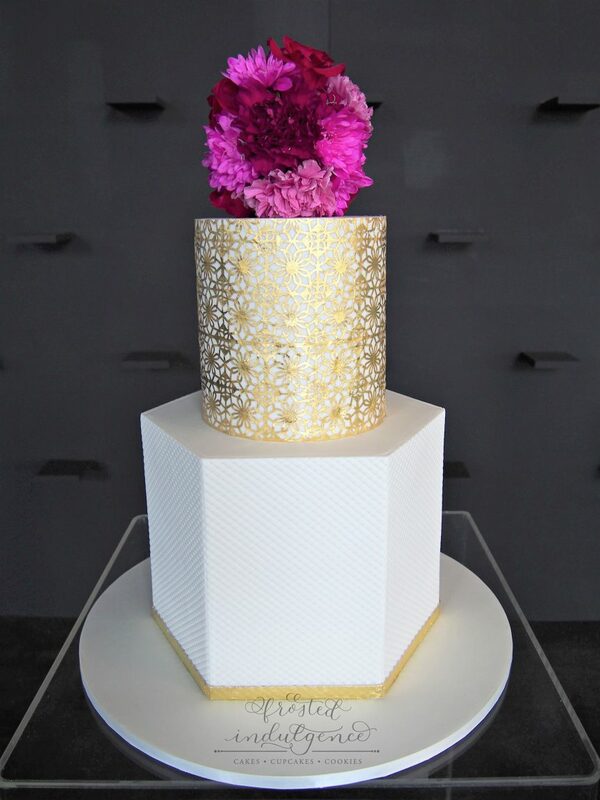 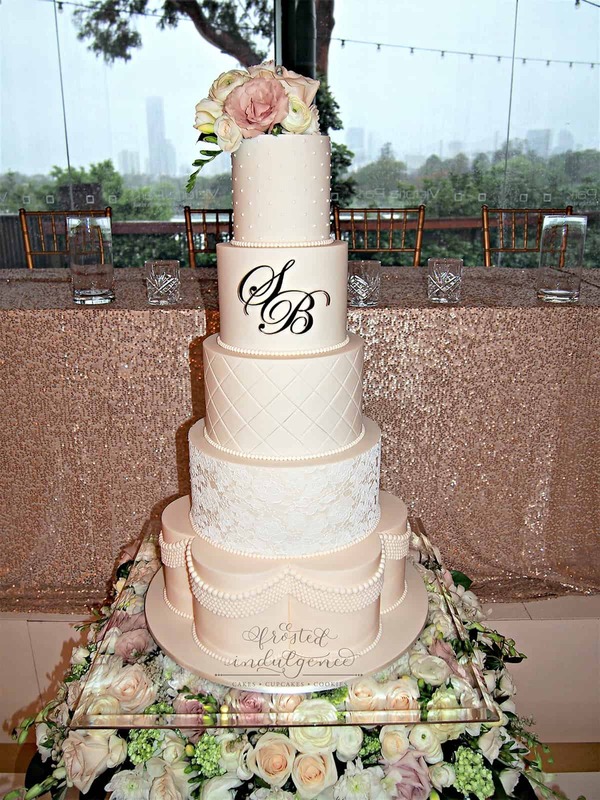 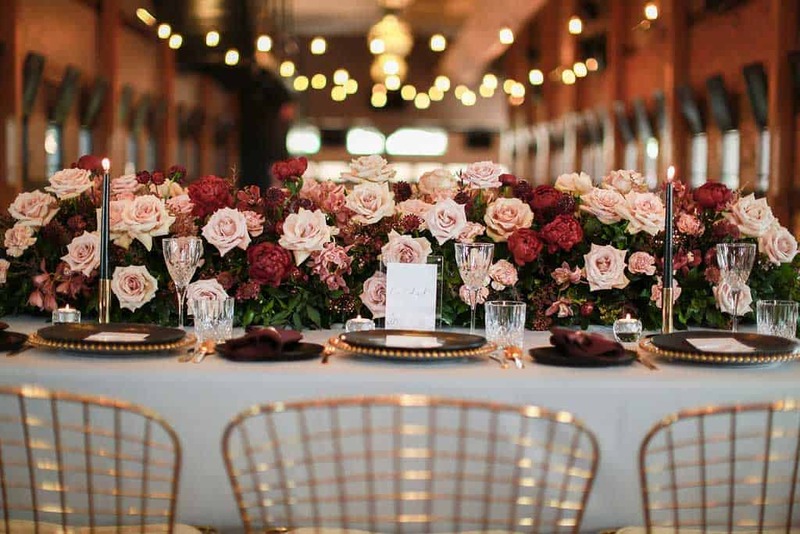 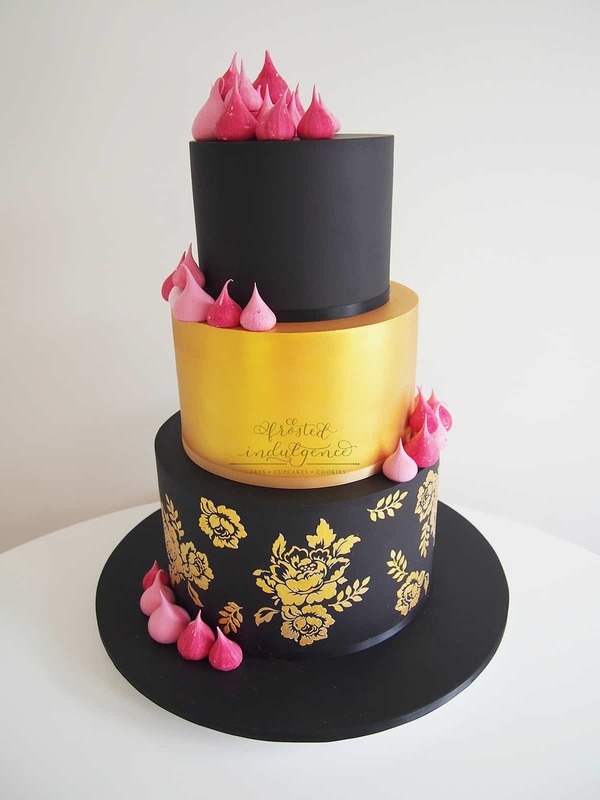 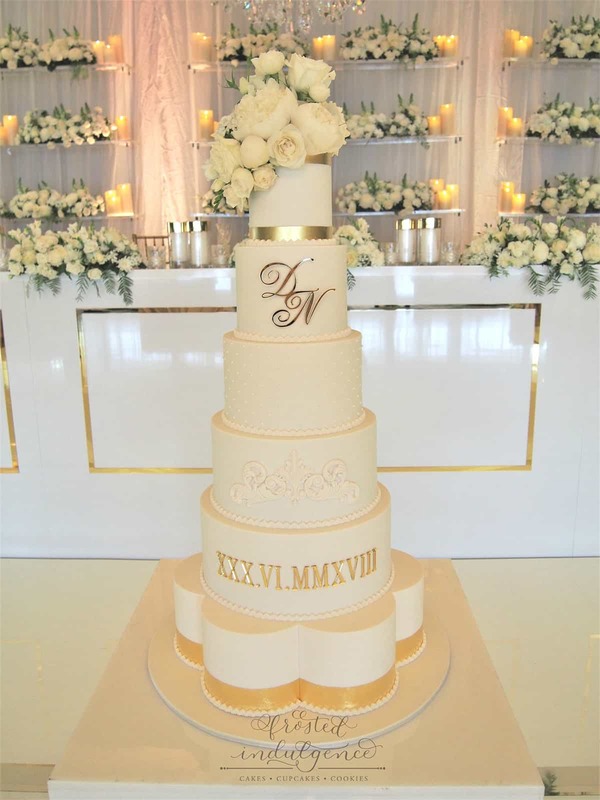 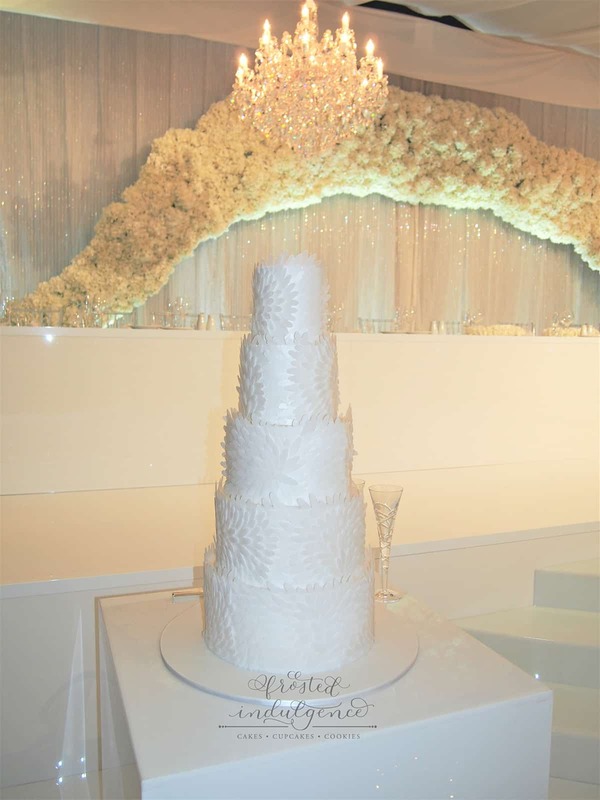 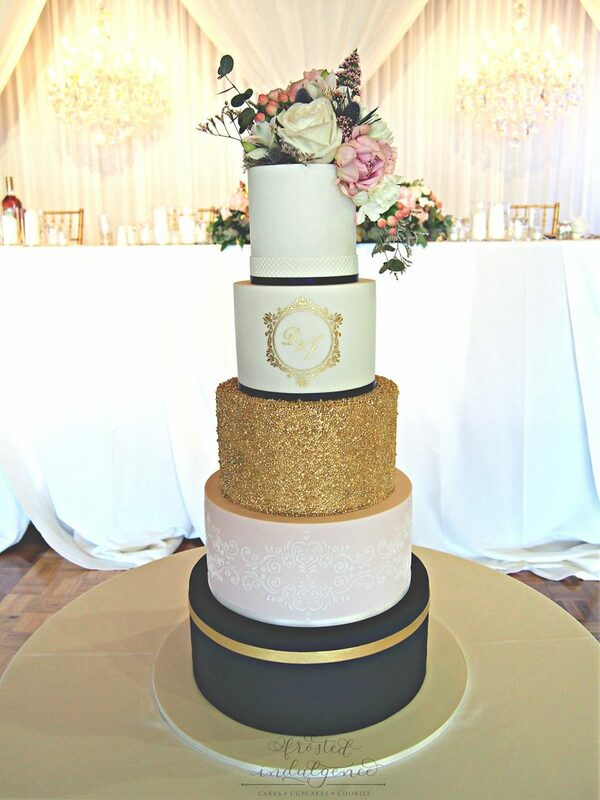 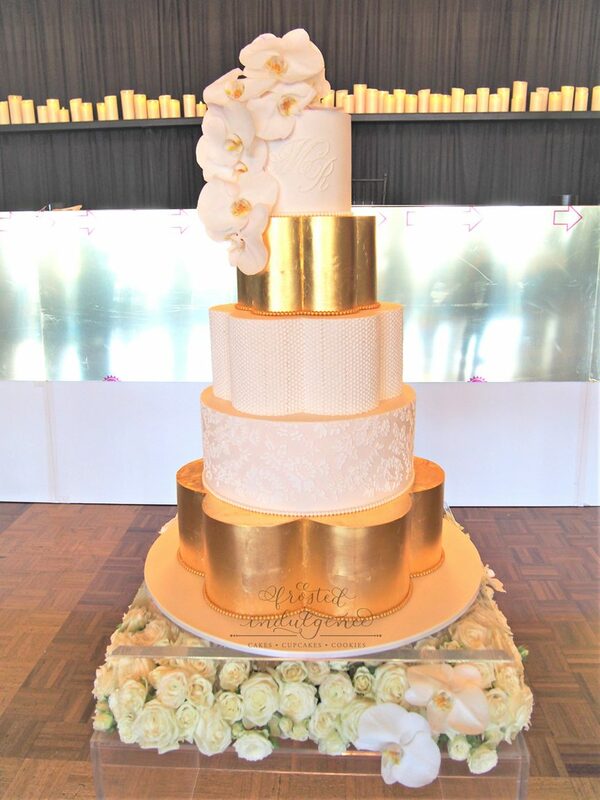 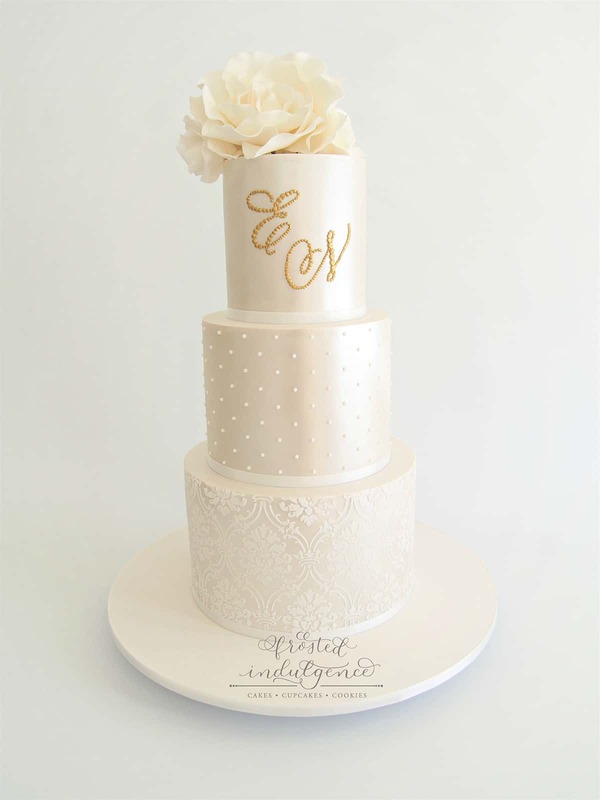 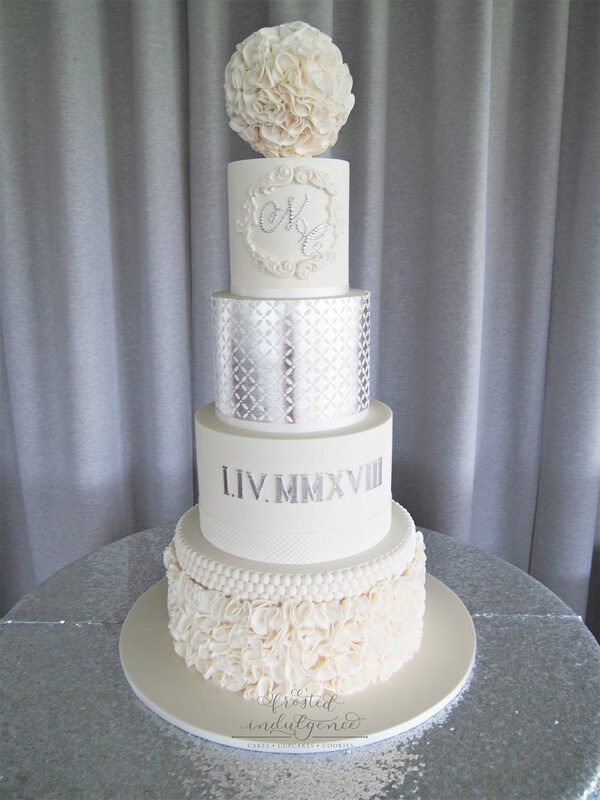 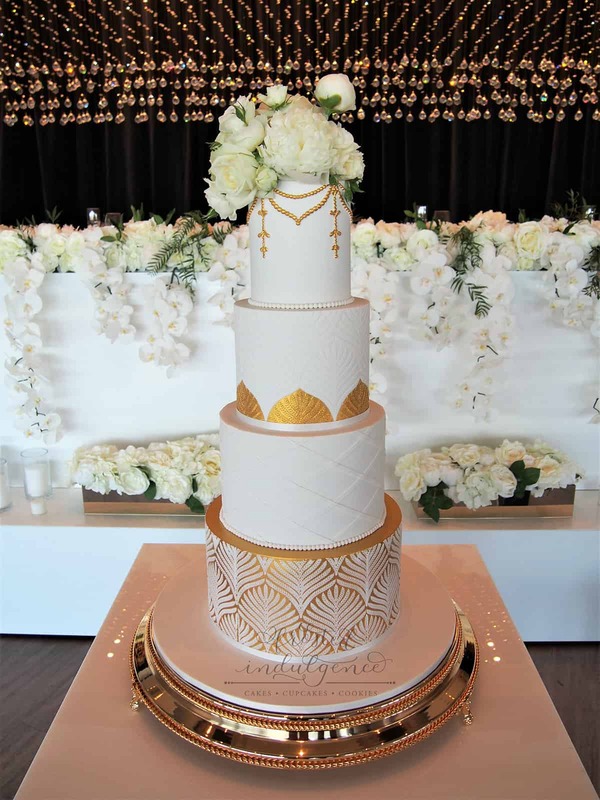 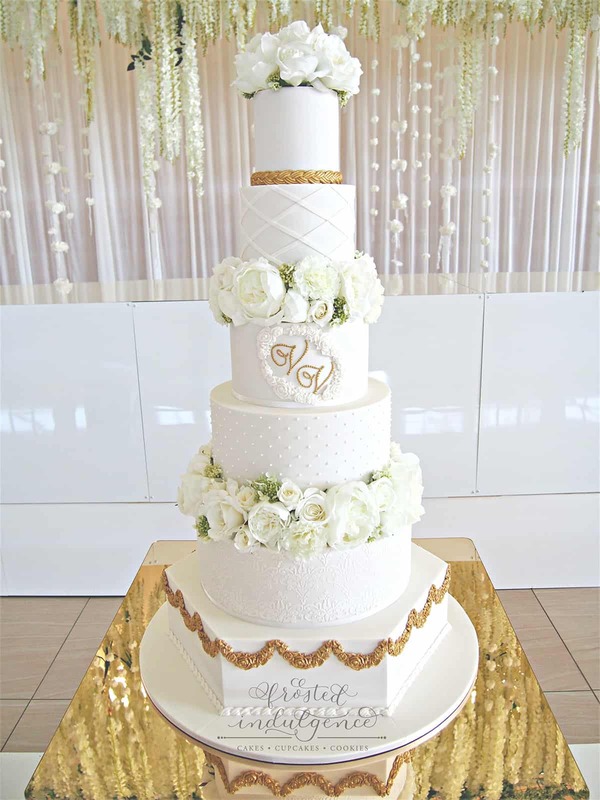 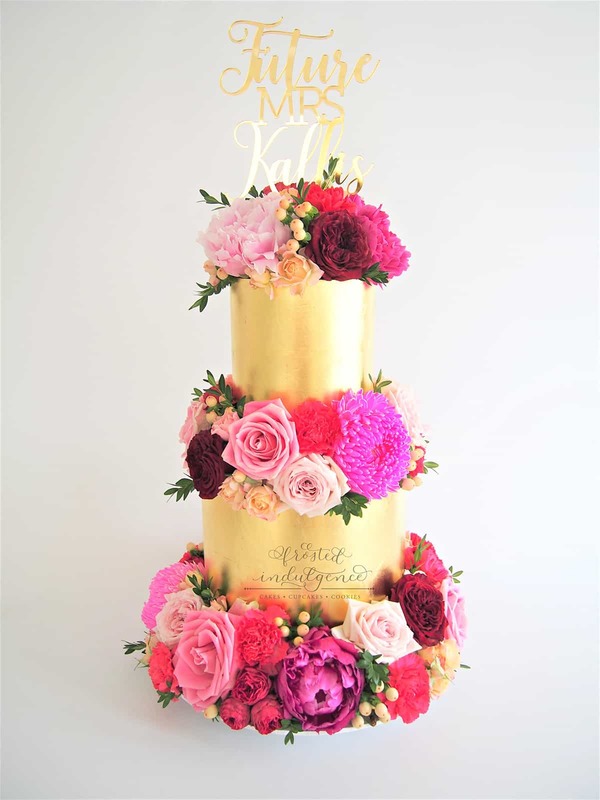 Offering a large range of delectable flavours and lovely touches like gold foil, monogram and Swarovski crystal details, privately owned and operated Frosted Indulgence uses nothing but the best ingredients to make your wedding cake truly outstanding. 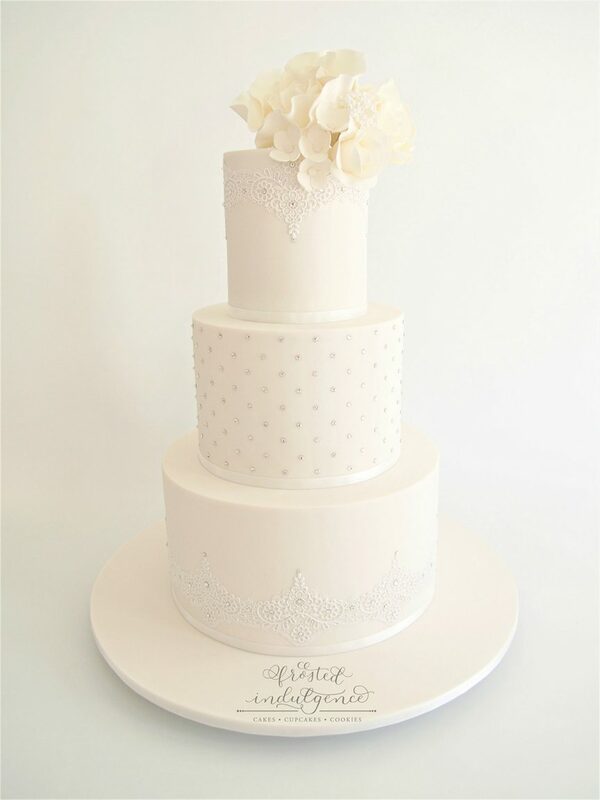 Sweet as!